We admire heroes for their supreme confidence. We wish we could be as cool under pressure. David was one of those heroes. Even as a young man he became a giant slayer. But his confidence did not come from within himself. Instead it came from denying himself. 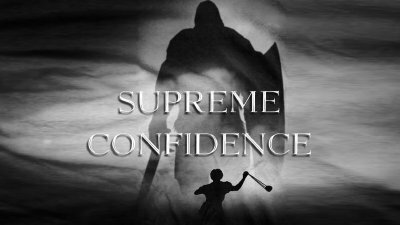 He found supreme confidence in making God his supreme desire.